August will always and forever be the month when we wash blue stains off our clothes. It’s still early in the month and we have already spent many days on our knees, picking blueberries in the Swedish forests. At the moment, the forests are literally covered with gorgeous blue gems, so sitting down inevitably means staining your clothes. 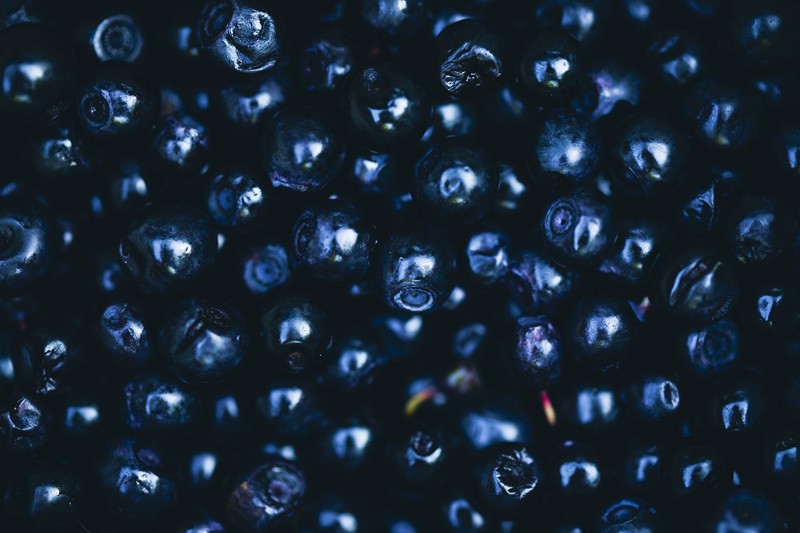 We add blueberries to every breakfast dish, add them to our lunch salads and in our desserts. 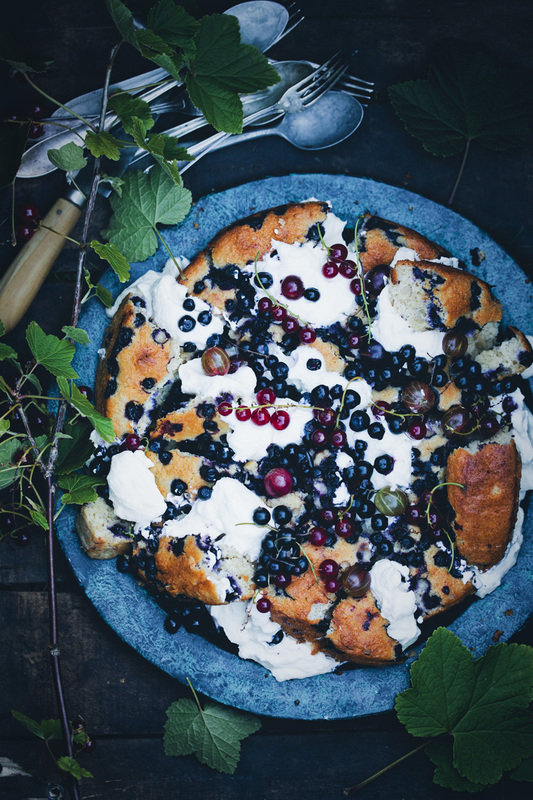 We seem to get hooked on new blueberry recipes every year. Last year this wonderful crumble was going on repeat and a few years earlier, this blueberry smoothie. 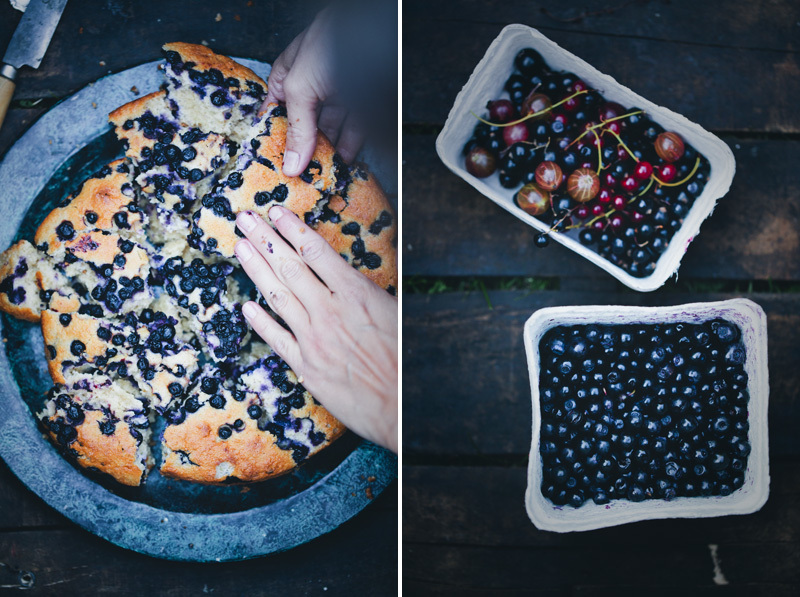 This year we have been making batch after batch of this Sunken Blueberry & Yogurt Cake. It is similar to some of our other almond flour cakes but we have adjusted the recipe to make it easier to bake without burning. 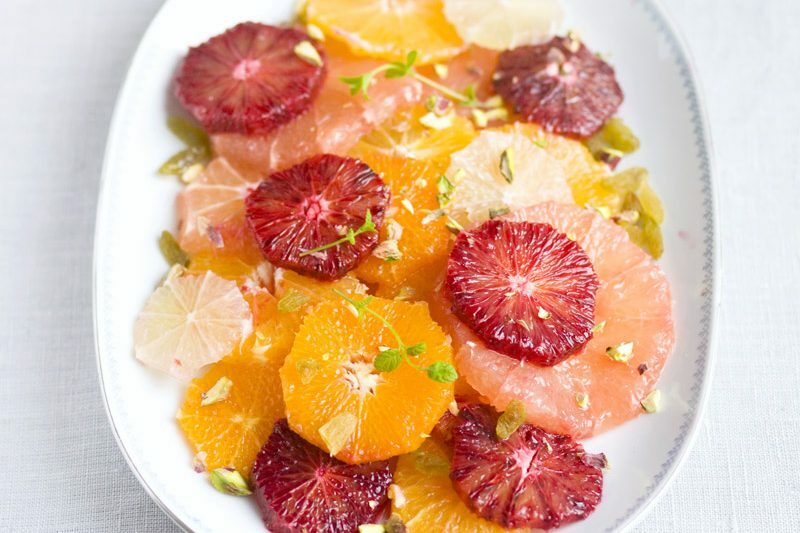 It is light and moist, has a balanced sweetness and a fresh accent from yogurt and lemon zest. The cake is gluten free too (choose certified gluten free oats if intolerant). 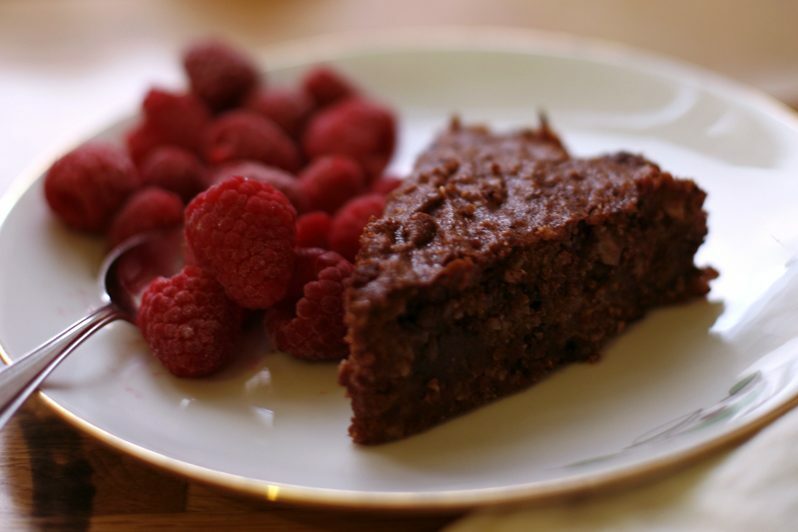 The beaten egg whites give this cake a very light and airy feeling so I imagine that it’s hard to create a vegan version of it. For vegans, I instead recommend making a cake version of our blueberry turmeric muffins with chia seeds. They are one of our favourite vegan treats and we imagine that they would be excellent as a cake. Just give it a little extra baking time. 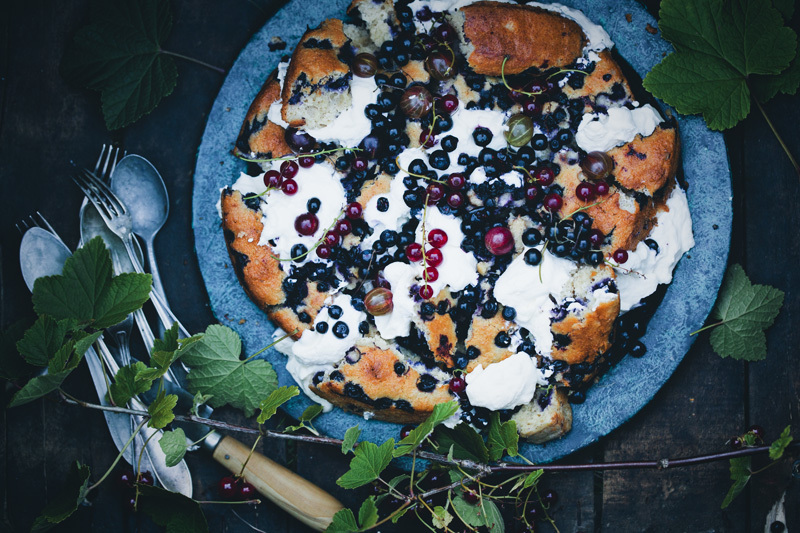 The randomly scattered blueberries and the golden crust on this cake makes it beautiful as it is, served straight up, perhaps with just a dollop of yogurt on the side. But after a visit at the amazing rooftop restaurant Stedsans on Østergro in Copenhagen, we got hooked on a new way to serve cake. They made a chocolate cake that they smashed up/shattered into randomly sized pieces that they mixed with dollops of whipped cream, yogurt and berries. It’s a really friendly way to serve a cake as all pieces have different sizes and different amount of topping and it makes picking pieces to a bit of a lottery. Swedes are also very rigid when it comes to fairness and size of cake pieces so this is perfectly provoking. And most importantly, we also think it looks gorgeously decadent and chaotic served like this. Elsa however wants us to add that she think it looks ugly like this and can’t understand why we want to destroy a perfectly pretty cake! What do you think? Do you feel like shattering your next cake into a decadent dessert chaos or do you prefer it nice, tidy and pretty, like Elsa does? You can of course replace the blueberries with other berries in season. Heat the oven to 350°F / 180°C. Place the oats in a food processor and mix them into flour. 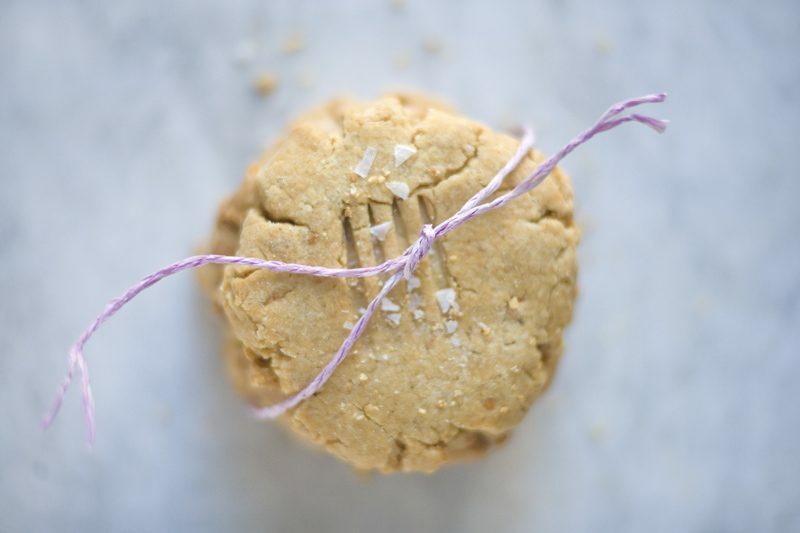 Pour into a large mixing bowl and mix together with almond flour, rice flour, baking powder, vanilla and sea salt. Place butter, maple syrup and lemon zest in the food processor and mix until creamy. Add egg yolks and yogurt and continue to beat for another minute. Pour the liquid into the mixing bowl with flour and fold everything together. Beat egg whites in a separate bowl with an electric mixer until soft peaks form. Slowly fold the egg whites and half of the blueberries into the cake mixture. Put a baking sheet inside an 8 inch / 22 cm spring form cake pan and pour the batter into it. Sprinkle the remaining blueberries on top. Bake for about 50-60 minutes, or until dark and golden on the top and baked all way through. Remove from oven and let cool for a while before removing the sides. To create the shattered look: Wait until the cake cools completely then place the cake on a large serving platter. Carefully break the cake into variously sized pieces. Keep the same round shape, but only bigger. Twist and turn the broken cake pieces a bit and arrange with random dollops of whipped cream, yogurt and mixed berries on top and in between them. Scatter any remaining berries on top and serve immediately. Looks wonderful! Vegans could try aquafaba as an egg replacer! You guys the styling here is out of this world. Amazing! I am so going to try this with the next cake I make. Thanks for continuing to inspire. Those gooseberries, though! This is great! Slices are like, so last season. I don't know how you made something "fractured" look so delish but I needa shove it in ma mouth RIGHT now. 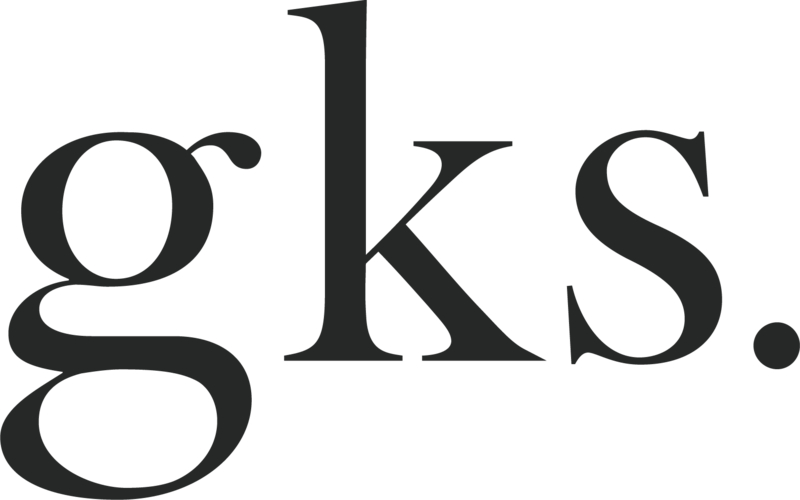 I love the name, it's very interesting! And the photos are amazing, too. You just presented a beautiful chaos I would love to have any day. I love the shattered look. It looks beautiful in an imperfect way. No wild blueberries to be found where I am, but blackberries? I can't eat them fast enough. Okay, I can. I find myself eating them with everything, just like you with the blueberries. So, I think I'll have to try them in this cake to use nature's generous bounty. Hi, Thanks for this recipe, and for your blog, which always inspire me ! Just an info, about a vegan version. It has been a storm on the french blogosphere few weeks ago : you can substitute egg white by chickpea juice, just bitten it as you do with eggs, and it's amazing :) It works perfectly, it's really unbealivable ! Well, thank you again for you inspiring cooking. And I must say I love the shatterded look ! Sometimes I see a recipe and I think "Oh I'll make that later." Other times I see a recipe and think - "How fast can I get these ingredients together?" This is incredible and I will be making it ASAP! Are those striped berries gooseberries? I can't seem to find them where I live. Chaos is fantastic - the messy cake is beautiful as is, we have too much order in our everyday anyway :). 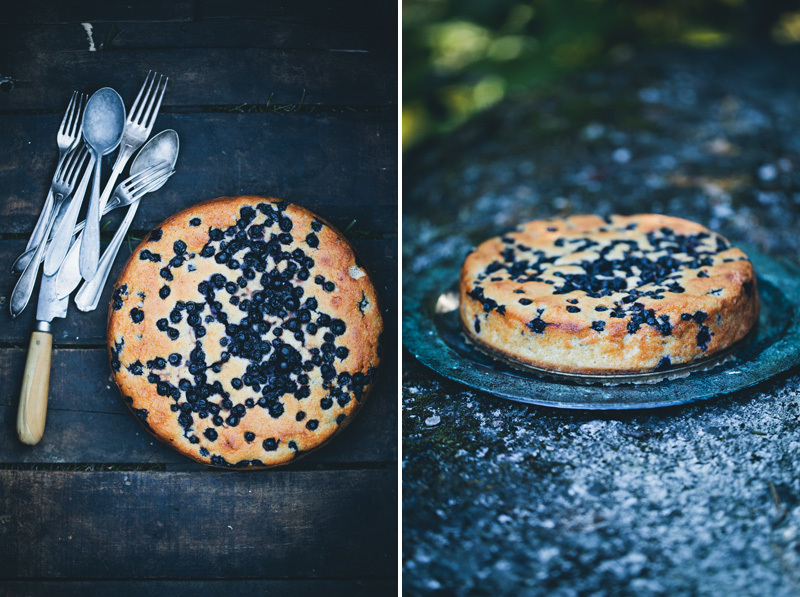 There are hardly any blueberries where I am, but if I find some, I'll be making this for sure! I started picking some blueberries mid July and was worried there would be no more for August, but Sweden never disappoints in that manner I guess. 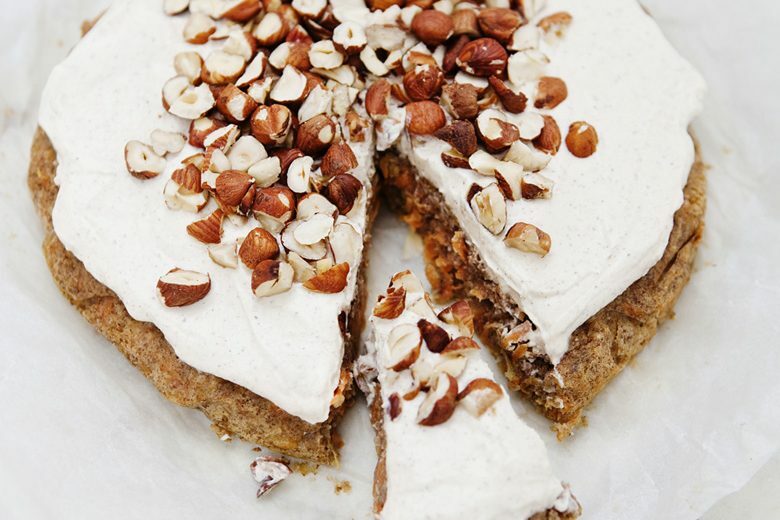 Do you think hazelnut flour would work well or is it perhaps too rich and overpowering? It looks beautiful, but I would be fighting everyone for the biggest piece! i just love the use of the word "shattered" -- definitely going to use this!